Mediation is a voluntary, extrajudicial and informal process aimed at resolving a conflict through a neutral and impartial side, a mediator who is, in no way, interested in the case. The mediator encourages the parties to jointly seek a compromise. As an independent third party, the mediator accompanies and supports the conflicting parties in resolving a specific dispute. The activity of the mediator involves a high level of knowledge, techniques and mediation skills, integrity and professional confidence. Specialists of Lavrynovych & Partners Law Firm provide mediation in Ukraine, including services in settling various conflicts and disputes, strictly adhering to the principles of mediation (voluntariness, neutrality/impartiality and confidentiality) and the sequence of its stages. An important element of the achievement by the parties of a compromise is the written statement of the agreements (their results) in the form of a memorandum. The high professional level of mediators, who are also practicing attorneys and lawyers in Ukraine, makes it possible to prepare such a document as efficiently as possible. 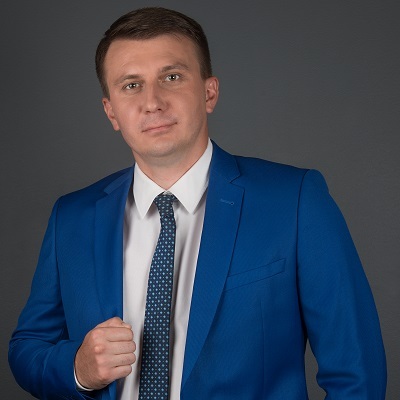 Stanislav Skrypnyck is the Deputy Chairman of the Committee on Mediation of the National Association of Attorneys of Ukraine and a Certified Business Mediator (International Certificate of the Academy of Munich and Upper Bavaria Chamber of Commerce and Industry). Arthur Kiyan, Associate Partner, is a member of the Committee.